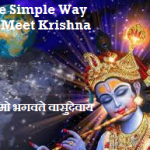 Gopi Geet is one of the most pious, divine and connective composition which is made to communicate with Shree Krishna. 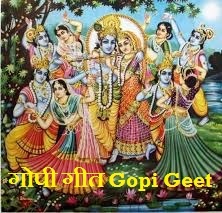 Gopi Geet is composed by most fortunate beings of all in this Universe, Gopis themselves. Gopi Geet refers to the song of separation from the Bhagwan. Devine prem (love) is beautifully portrayed in this song. 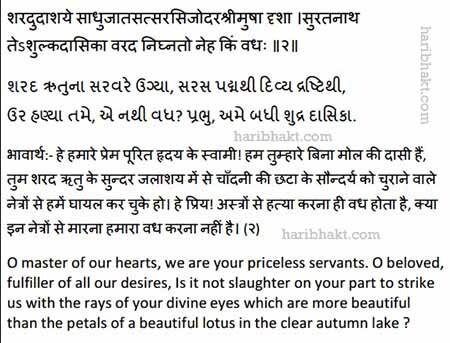 The prem (love) of Bhagwan and Bhakt. Gopis developed Aham that only they were the chosen ones to have Krishna (the eternal Bhagwan) by their side. 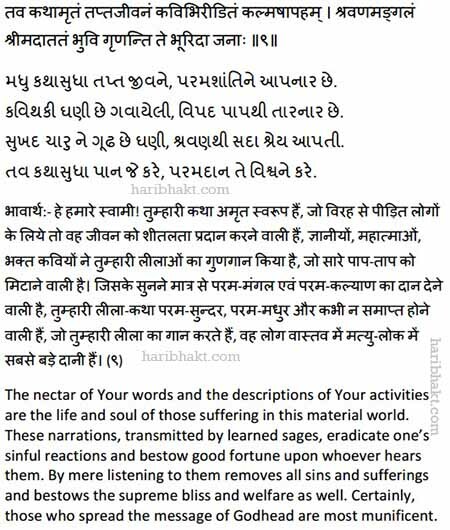 Bhakti should be devoid of any senses; Ahankar is one of the evil traits in a human being. 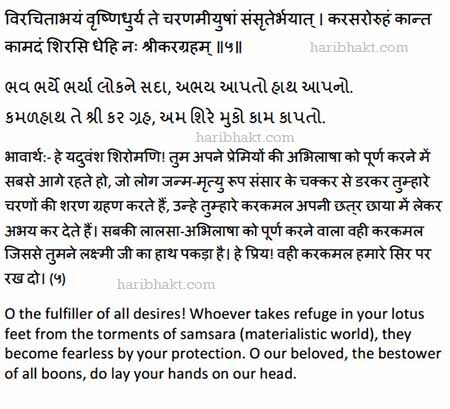 Bhagwan wants his haribhakt to be selfless and soothing without any attachment to material senses. 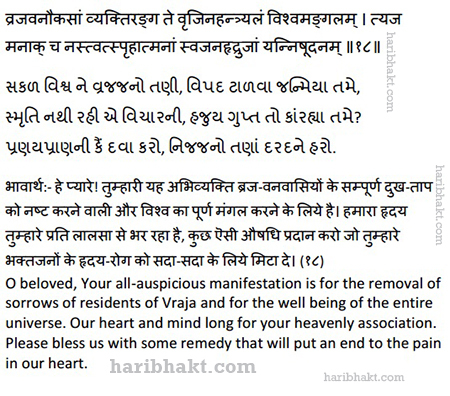 To put an end to the state of Ahankar Shri Krishna disappeared from there (Bhagwan was always there with them, only he stopped giving darshan to them for some time). On seeing that they were left alone. Gopis praised the Bhagwan, reciting Gopi Geet with tears flowing from their eyes. 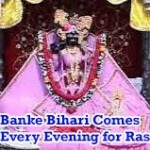 Like true devotees with much love & fervour they enacted his leelas & praised Krishna. On listening to the honest prayers of pure & simple souls. Krishna again appeared before them. A Haribhakt who knows the eternal communication between Gopis and Krishna, their Raas Leela and their teachings on the purpose of our existence, can recite Gopi Geet. You feel that you are separated from your beloved Krishna, you think of him as your Sakha and know the meaning of each phrase to chant Gopi Geet, you will surely find yourself very close to Bhagwan. 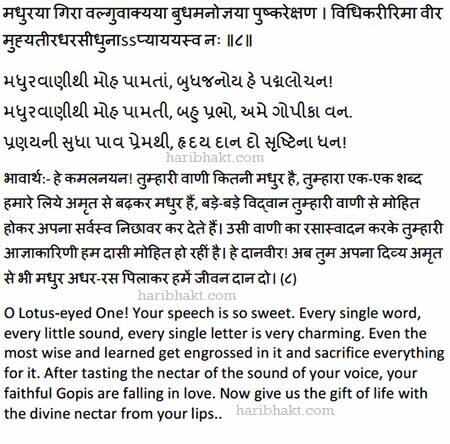 Others who might see the eternal communication of Shree Krishna and Gopi from materialistic visions must read all the 9 Cantos of Shreemad Bhagwat Puran before reciting Gopi Geet. 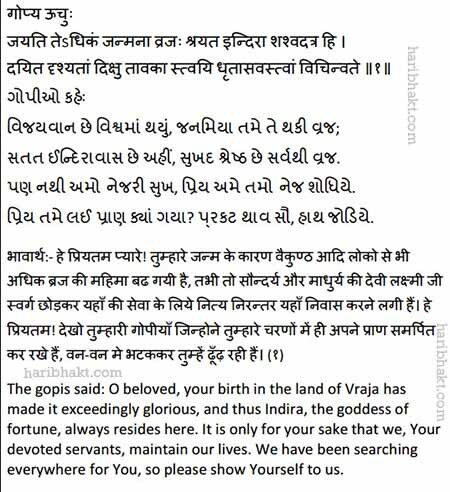 Gopi Gita comes in “Srimad Bhagavatham Canto-10, Ch-31. It contains two verses in Chapter 32 also”. As these are all the praises of gopis about Krishna on their separation from Krishna, these verses are of the most advanced knowledge. 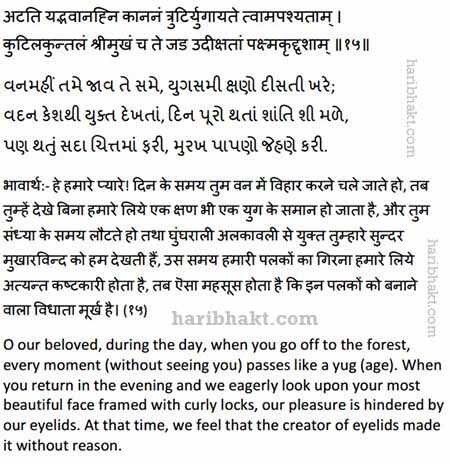 So, it is not advised for anyone to directly read this Gopi Geet. 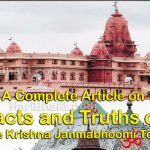 If ignorants read this directly, they may misunderstand the pastimes of Krishna with Gopis as if they are like material activities of a male. 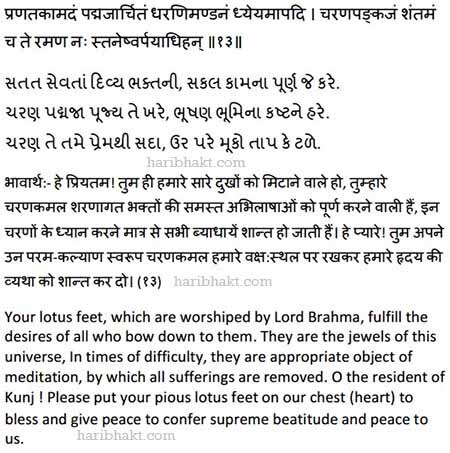 Addressing to such people Srila Prabhupada warns that one should not read the tenth canto of Srimad Bhagavatham directly. There are chances for misunderstanding, as we are conditioned souls. 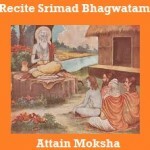 So, he advises us to read all the first nine cantos of Srimad Bhagavatham first under the guidance of learnt devotees. 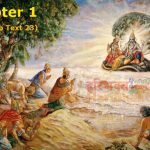 When we complete the first 9 cantos, we would have gained very good and pure and divine knowledge about the status and activities of Krishna. If we read the tenth canto after that under the guidance of Vaishnavas, you can rightly understand the pastimes of Krishna with gopis as transcendental activities, not for His pleasuure. Gopis are not ordinary girls. The lilas of Krishna and Gopis must be read or heard from the spritual platform. 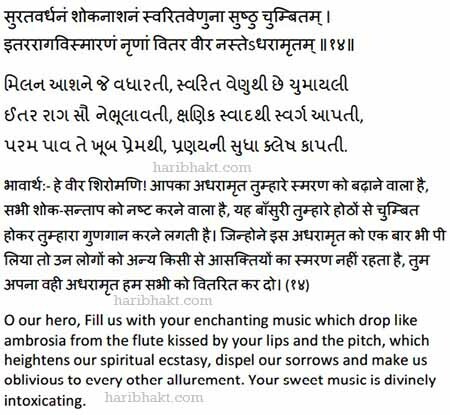 But remember as said earlier, a true haribhakt (its rare to find some in this kaliyug) who is devoid of materialistic pleasures, greed, lust and money while knowing the love of Shree Krishna and Gopis can definitely recite this eternal Gopi Geet. 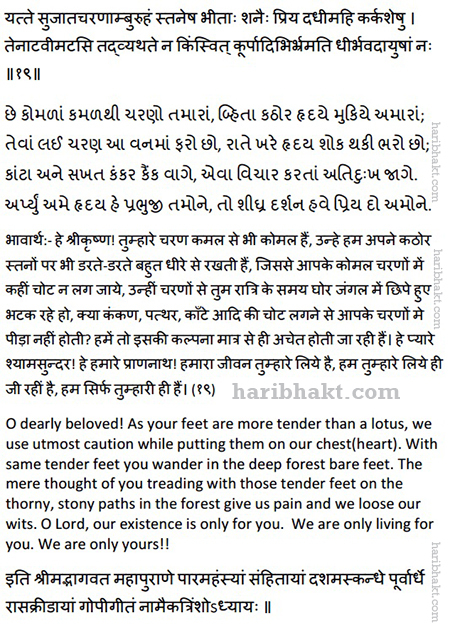 Gopi Geet in Sanskrit, Hindi, Gujarati and English is given below. The Divine Geet also include the Sanskrit words heard by Shree Krishna himself which made him re-appear before Gopis again. We can have his darshan, when we love him like Gopis do. 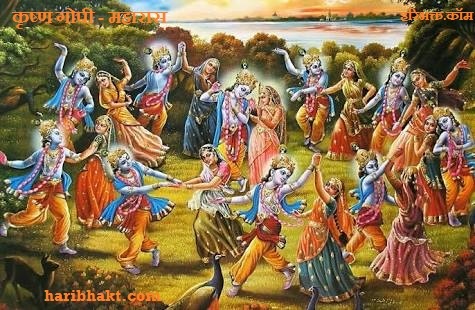 You should note this fact that all haribhakts of Shree Krishna are Gopis (do not get entangled in myopic male/female Ahankar). Gopis are Rishis who took several re-births undergoing thousands of years of penance to accompany Krishna in Maharaas – the joyful dance of Bhakti and Bhagwan. Dear brother….our soul has to pass 86 lakhs of material body to get moksha…at the time period we will only born in the world of solar system or some other world of other universe as different creatures….after death goes to hell or heaven…so that time our karma is retified so that what is the duty of karma…after death we born at the next moment or some after times….at the time of our hell or heaven what happen to our earth it still runs or stop…..what is truth about ghost or evil…..
We will take birth in the same world when the time arrives to be born in human form after fulfillment of prarabdh and karmic results. But if the person is evil and committed heinous of crimes then in such rare cases that person will take birth after trillions of years may be in next Universe or world which is recreated. If you do good you go to heaven or else to hell. The material maya is present everywhere even in heaven you will not find peace as ego, selfishness, hatred, passion, enviousness, etc all such traits are present there. Be it hell (where you get punishments) or heaven (where you enjoy unthinkable luxurious life) the moment your period of Karmic fruit ends, you will be part of the cycle again. For example: If your karmic deeds are pious only to give you presence in heaven for 2 days then you will only remain there for 2 days. Everything sustains. Earth and solar system – everything in this universe. Heavenly beings can visit earth depending on circumstances but sinners of hell cannot. We are not multi-dimensional beings so we can be present at one place at a time and cannot be in a transition state or be there. Everything in this world has two sides. Good vs Evil. Truth Vs Lies. Facts vs Myths. Here it is important to note that to know existence of Goodness you need to be aware of Badness. If you don’t know what is bad, how can you identify Good. 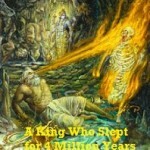 Similarly to know authority of Bhagwan, existence of Ghost or Evil is necessary to some extent. Infact, in a way Ghosts help people to get closer to Bhagwan. You will find several people around earth who pray to Bhagwan because they are afraid of Ghosts or evil. According to anybody who doesn’t know about Hinduism, a religion needs to have one Prophet,one holy book and one god, the mind is so conditioned and rigidly narrowed down to such a notion that anything else is not acceptable. 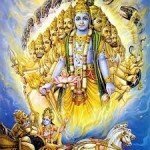 you can believe in multiple deities and still you can be a hindu. 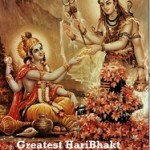 what’s more – you may not believe in god at all, still you can be a hindu. an theist can also be a hindu, a religion so unorganized is still surviving for thousand of years, even after the onslaught from numerous foreign forces. cuz being a hindu allows independent and abjective thinking, without conditioning. 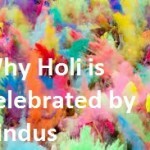 hindus remains as a hindu never by force, but choice Hinduism is not a religion, but a set of beliefs and practices. It is not a religion like Christianity or Islam because it is not founded by any one person or does not have an organized controlling body like the Church or the Order, I added. There is no institution or authority. 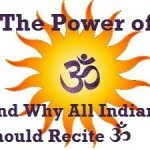 it is so democratic, board-minded and free The scriptures or sruthis or smrithis – vedas and upanishadsor the Gita – say god might be there or he might not be there, but we pray to that supreme abstract authority (para brahma) that is the creator of this universe. The concept or notion of a personal God, hiding behind the clouds of secrecy, telling us irrational stories through few men whom he sends as messengers, demanding us to worship him or punish us, does not make sense. I don’t think that God is as silly as an autocratic emperor who wants others to respect him or fear him. 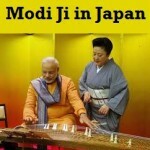 “Loka Samastha Sukino Bhavantu. Om Shanti, Shanti, Shanti,” …. may all the beings n all the worlds be happy. om peace, peace, peace. “The fact is Hinduism is a religion of the individual, for the individual and by the individual with its roots in the Vedas and the Bhagavad-Gita. It is all about an individual approaching a personal God in an individual way according to his temperament and inner evolution – it is as simple as that.” BY default, everyone is born hindu and they convert to either or atheist,, everything is acceptable in Hinduism because there is no single authority or organization either to accept it or to reject it or to oppose it on behalf of hinduism. For a christian seeker, the bible itself gives guidelines. when it says “the kingdom of god is within you” christ’s teaching about the love that we have for each other is where you will find the meaning of life. loving each and every creation of the god is absolute and real. “isavasyam idam sarvam; Isam (God) is present (inhabits) here everywhere – nothing exists separate from god, because God is present everywhere. Respect every living being and non-living things as God. That’s what Hinduism teaches. Hinduism is referred to as Sanathana Dharma, the eternal faith. It is based on the practice of Dharma, the code of life. The most important aspect of Hinduism is being truthful to oneself. Hinduism has no monopoly on ideas. It is open to all. 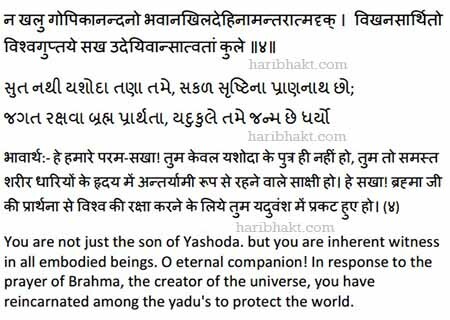 Hindus believe in one God (not a personal one) expressed in different forms. For them, God is timeless and formless entity. Ancestors of today’s Hindus believe in eternal truths and cosmic laws and these truths are opened to anyone who seeks them. There is a section of Hindus who are either superstitious or turned in to a personal God to make it an organized religion with a hierarchy of authority. The british coined the word “Hindu” and considered it as a religion. I am a Hindu because it doesn’t conditions my mind with any faith system. Hinduism was the first religion and who you are.